Unlimited Icelandic WiFi for 10 people only $10 $9 a day! 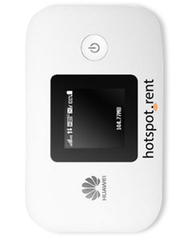 Rent a 4G Modem - Travel Wireless in Iceland! Do not trust roaming coverage. Save your home usage while abroad. Rent a portable WiFi hotspot connect to the fastest internet in Iceland. Up to 10 mobile devices are connected via 4G without changing SIM card in your mobile device. Accessing the Internet in Iceland is simple; Iceland Hotspot from Trawire offers unlimited 3G/4G Internet network , allowing you to keep in touch with friends, colleagues, and loved ones at any time. 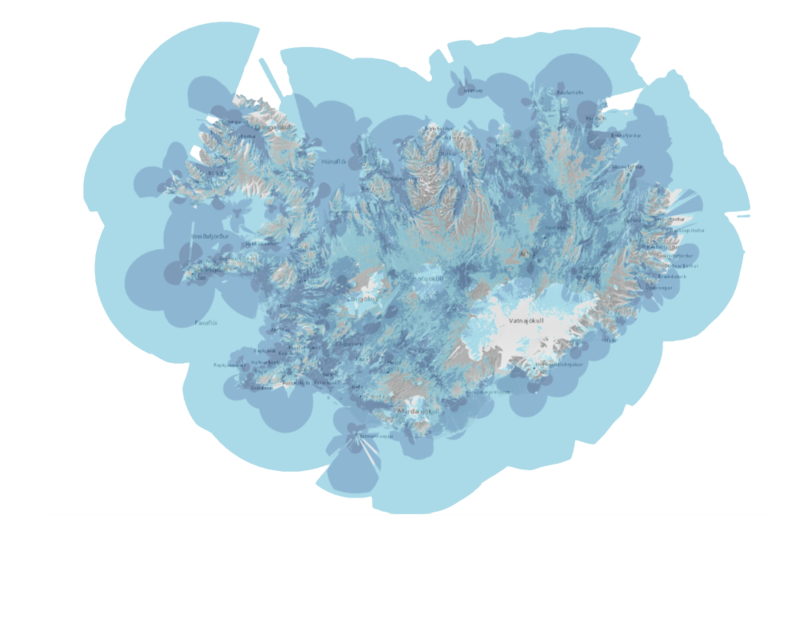 The Trawire Personal Hotspot provides free WiFi high speed internet access everywhere in Iceland. When you rent the Personal Hotspot there are no extra fees for usage. You can select different types of add-ons for your device.